The senior ambassador program benefits the high school seniors and promotes the photographer. I am so very excited to announce that we will be offering a 2018 Senior Ambassador Program. First and foremost, Senior Ambassadors should be well rounded individuals, and have a good academic standing. Other qualities must include being social, fun, and should participate in a number of extra curricular high school activities. Fearlessness is always a bonus!! In a nut shell, Senior Ambassadors are rising students that are hand-picked to represent KLB Studios throughout their senior year. In addition, those who have chosen us as their preferred photographer will receive discounts for being a part of the program. Lastly, Senior ambassadors are selected during their junior year, and are expected to start participating in the program during the final quarter of their junior year of high school. Don’t Delay … Class of 2018 students must apply by April 2, 2017. Immediately following your acceptance into the program, we will meet to plan your session. By participating in the program, ambassadors receive 10% off of their senior session or package (see requirements). Ambassadors must take part in a free session that will be held no later than April 28, 2017, giving you time to share your experience and products with classmates. Shortly thereafter, they will get a hand full of goodies. Goodies include: a custom senior magazine, rep. and business cards to pass out to friends, digital files to share on social media, and a featured blog post. By sharing your experience with us, you can easily generate referrals which turn into great perks for you! 10 referrals = Free digital collection with print release. Referred persons receive 10% off of their session, but must provide a referral card or state the ambassador by name at the time of session booking. Referrals are considered complete after the referred session is paid in full and photographed. The referrals program ends November 1, 2017. Be fully committed to the program, and have parental consent. Be social, friendly, and able to share experience. Fill out the application, and senior questionnaire. Meet at KLB Studios for session consultations, and pick up goodies as needed. Participate in junior year photo session by May 2, 2017. Not work with any other photographer within their senior year. Distribute referral and business cards to classmates and friends, and encourage others to use KLB Studios. Share your experience with everyone including on social media platforms. Use only attributed digital images. This means you may not remove watermarks or alter the photos in any way. Be a good person… no illicit activity will be tolerated including bullying. Illicit activity will be grounds for immediate dismissal from the program at any time, without warning. KLB Studios has the right to release you from your ambassadorship at any time, and will not be held accountable. A minimum of 2 referrals must be made to receive your 10% off. If you fail to meet this requirement, you must pay this amount before you will receive your session proofs. If you’ve made it this far, you must be interested. Fill out the ambassador application, we’d love to hear from you. Although only one senior per school district is chosen, we encouraged all seniors to apply. Please keep in mind that if you are not selected, it was nothing personal. If an ambassador decides to step down or is disqualified, you could be the next person on the list. We wish you the best of luck! 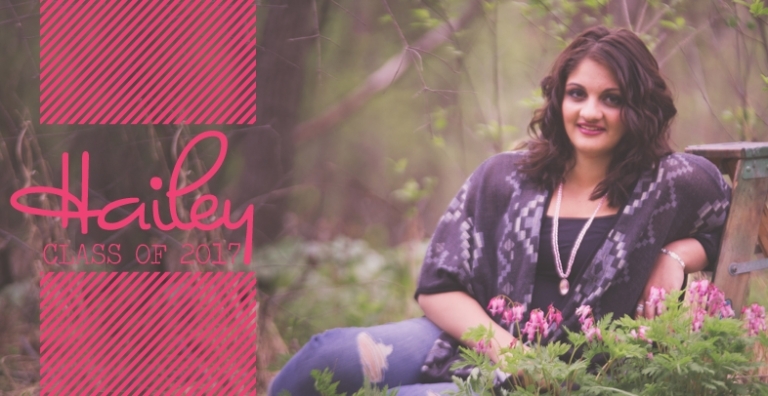 For more information about senior sessions and packages, visit our senior photography page! Or Apply Now!